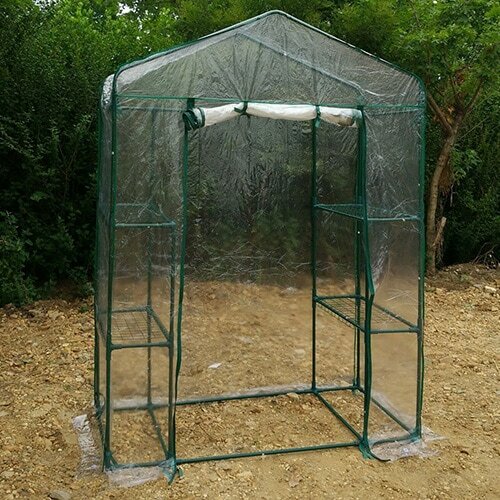 If you are lucky enough to have a true greenhouse, then you are the envy of thousands of gardening enthusiasts worldwide. Greenhouses do much more than extend your growing season and provide a place to keep your tender plants from winter damage. They are the perfect space to provide climate control for a wide variety of different plants for year-round greenery. 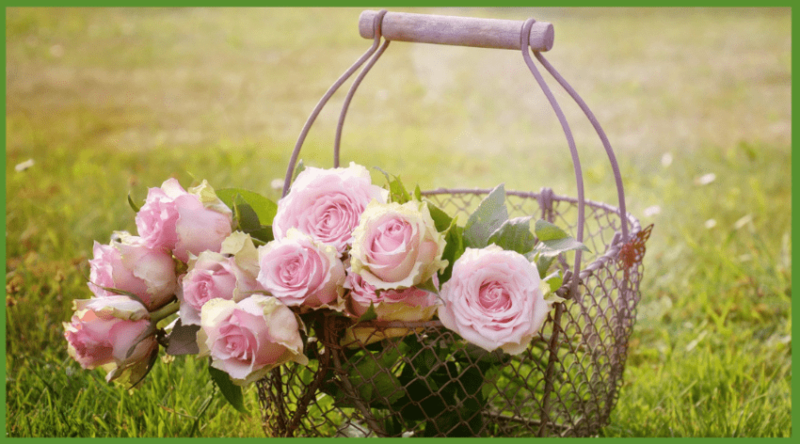 Plus, a greenhouse can provide the opportunity to influence out of season growth and forced blooms to brighten even the coldest of months. 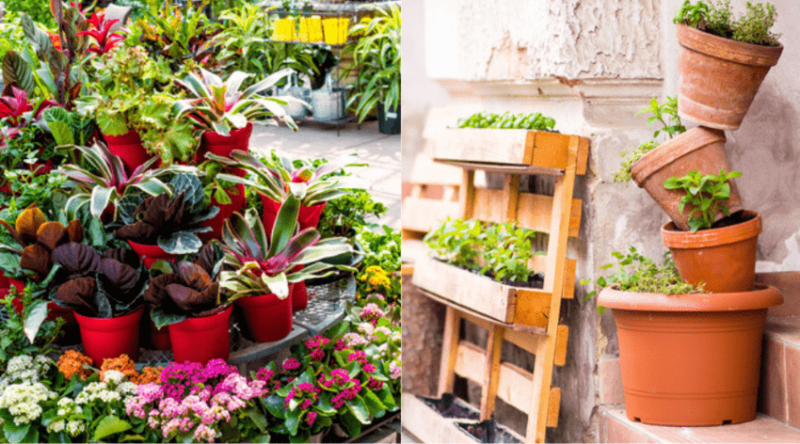 If the idea of having your own garden year round is appealing, then you definitely want to learn how to use a greenhouse in winter to create your own oasis for personal enjoyment. 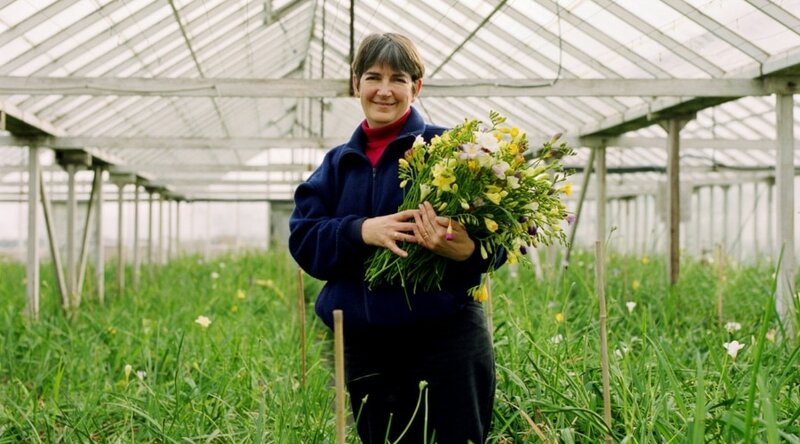 If your idea of a greenhouse involves ordering something that comes in a box and needs to be wrapped in plastic – then you actually are considering a cold frame (but more on that later). So it is important to define what a greenhouse is in order to highlight exactly what it is and can be used for through the winter. 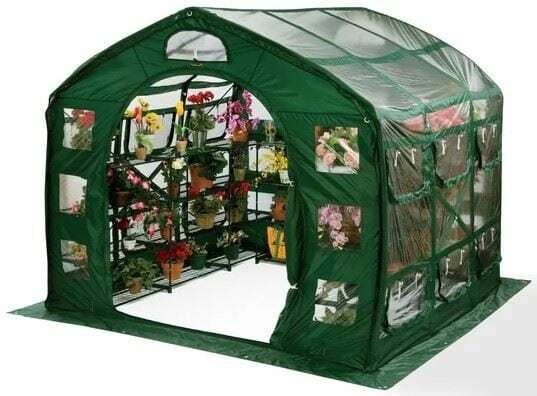 A greenhouse can either be operated as a hothouse or cool house – or both depending on your uses of it through the year. A hothouse must maintain a minimum nighttime temperature of 55 degrees Fahrenheit or greater, while a cool house sets the minimum of 45 degrees Fahrenheit. 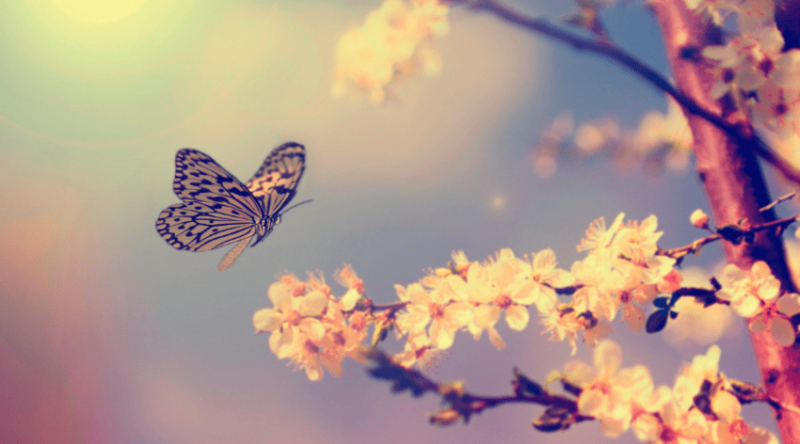 The maximum temperature is usually around 90 degrees during the day, year-round. 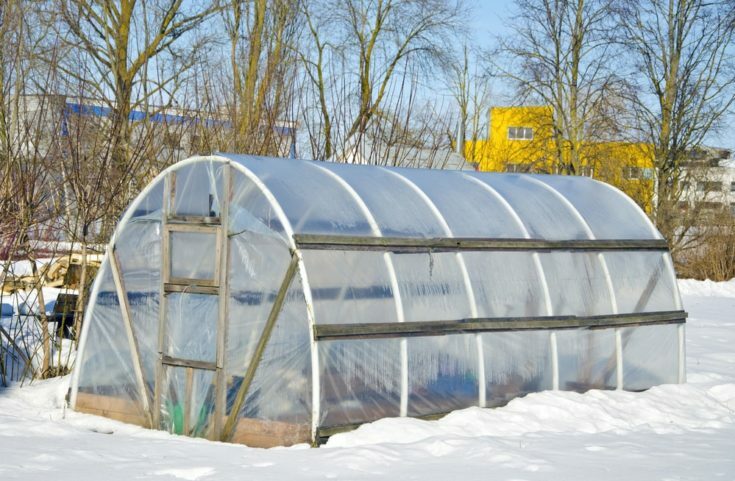 In order to maintain these temps, there must be a way to heat your greenhouse in winter accordance to the size, as well as allow it to vent heat through the season. Greenhouses also depend on solar heat in many places to help keep the space warm as the design provides ample opportunity for sunlight penetration through both clear and opaque glass and plexiglass style panes. In many instances, there may also be a shade to draw across the top to help block strong light and help keep the plants cooler in warmer months. 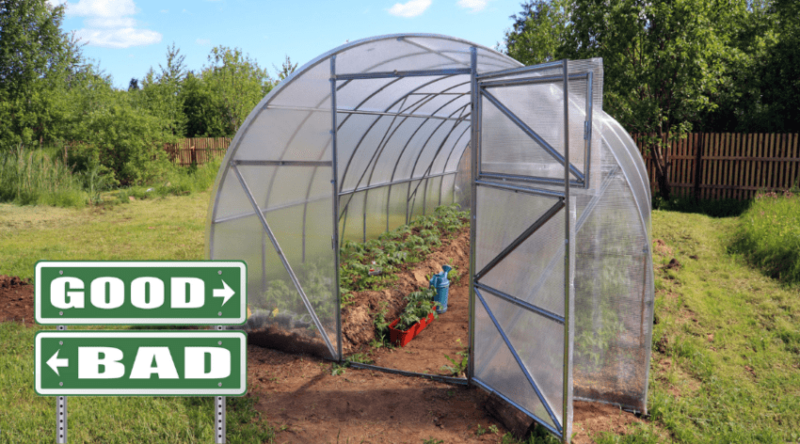 Taking into account how a greenhouse is defined above, in contrast, a cold frame is a structure that helps extend your growing season both prior to and after incidences of seasonal frost warnings. These can come in a wide variety of shapes and sizes and are a helping hand for gardeners to harness the energy and heat of the sun to get plants started early, and extend your harvestable seasons. In general, these are not a year-round structure that is put into use, nor is it heated. They can be used in warmer climates that have plenty of winter sun and lower incidences of temperatures that drop below freezing. But in these climates, they are still not considered a true greenhouse even if they do provide a similar service. Obviously, the biggest challenge to maintaining temperatures in a greenhouse is through the winter months. Shade screens and vented windows to allow a breeze through and help keep intense sunlight from warming your area too much is easier through the summer in comparison to keeping your area warm through the winter. Southern climates that receive a lot of sunlight may be able to depend on heat from the sun, but should always be prepared for a dip in temperatures through unexpected winter weather. The other issues concerns how greenhouses are not very well insulated, meaning they can lose trapped heat quickly as outside temperatures begin to drop. To heat your greenhouse you will need to consider artificial means. Depending on the size of your space (see our article about choosing heater sizes here) you can use a variety of different solutions. Wood heaters, electric space heaters, portable gas and electric options, and even more permanent choices are all worth considering to help bring your space up to acceptable temps. You may even want to consider installing a thermostat for larger areas for hassle-free heating. Because of the heated nature of a greenhouse through cold months, it actually opens itself up for a wide variety of uses. 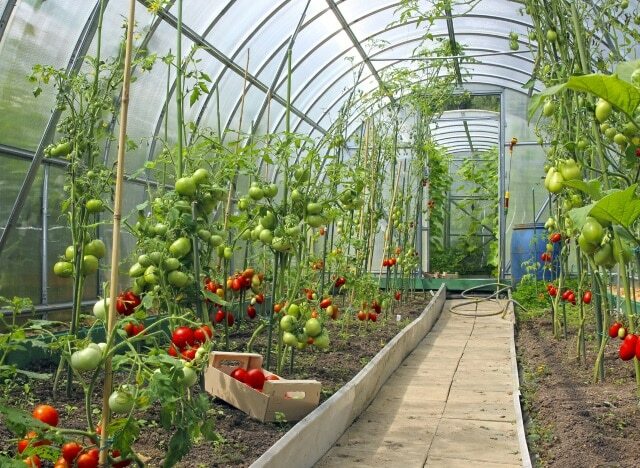 Obviously, the main use of a greenhouse is to provide an artificial climate for gardening purposes and can support many different varieties of plants that may not naturally be found where you live. 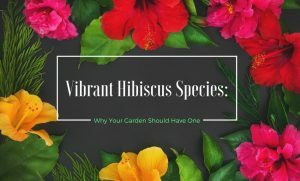 You can also extend growing seasons, plant year-round, harvestable gardens with the use of grow lights, and create indoor gardens complete with landscaping options if space allows. As mentioned above, you can have your own winter garden to help force fruits and vegetables bloom and grow for fresh eating options. You will want to provide artificial light as the shorter winter days and sunlight wavelengths have just as much to do with plant growth as temperatures do. If you love your tropical plants but hate how they become dull and listless through the winter, a greenhouse is an excellent way to enjoy them as they are meant to be. Tropical plants are meant to cycle through seasonal sunlight changes but are not equipped for drastic fluctuations in temperatures. You can always include a grow light to help force blooms as well. 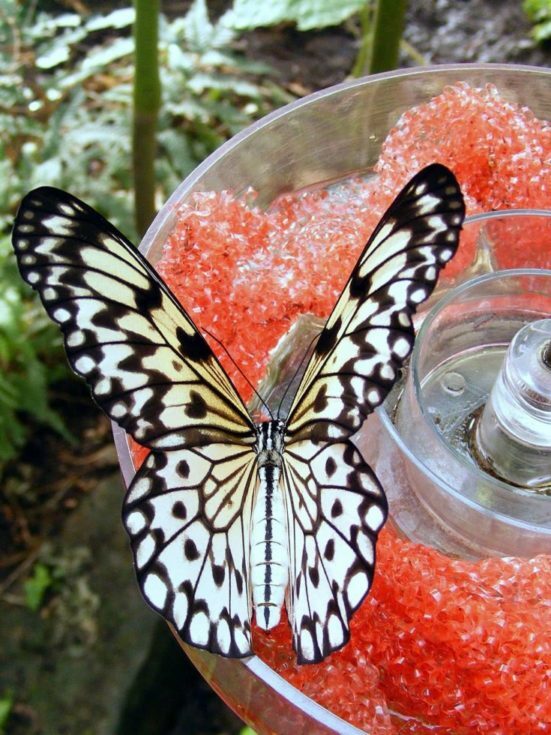 Butterfly gardens, as well as birds, can be cultivated within greenhouses with very little effort. 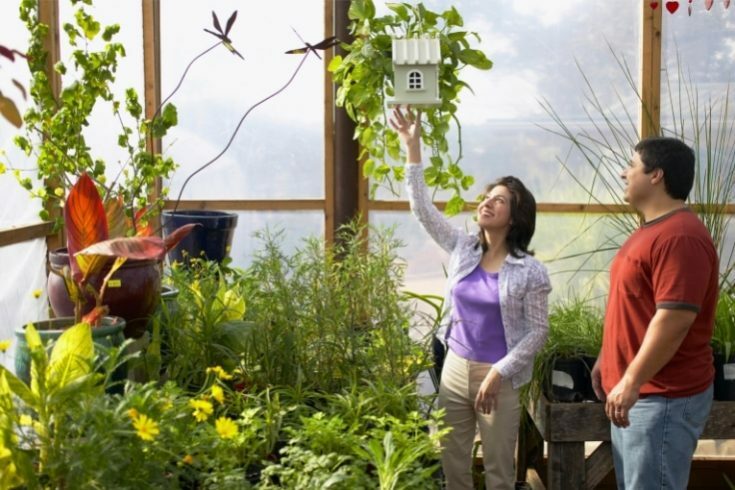 If you are a bird enthusiast a greenhouse can become a spacious way to keep them in a more natural, cage-free environment. Including small ponds or fountains is all you need to complete the habitat. Just be sure to use cascading chains in front of doors, or other means to secure wildlife within the greenhouse to avoid their escape. 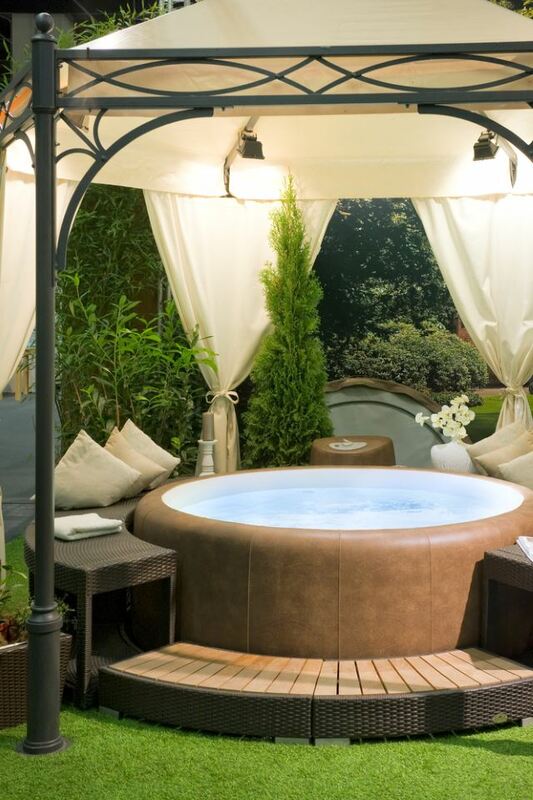 Hot tubs are popular additions to greenhouse inspired spaces to help add humidity to the area, as well as to fully enjoy the effect of year-round greenery. This is especially true if you have space built off your house to provide you with easy access. Using an area of your greenhouse as a patio-like space to relax and lounge within is also an excellent use. 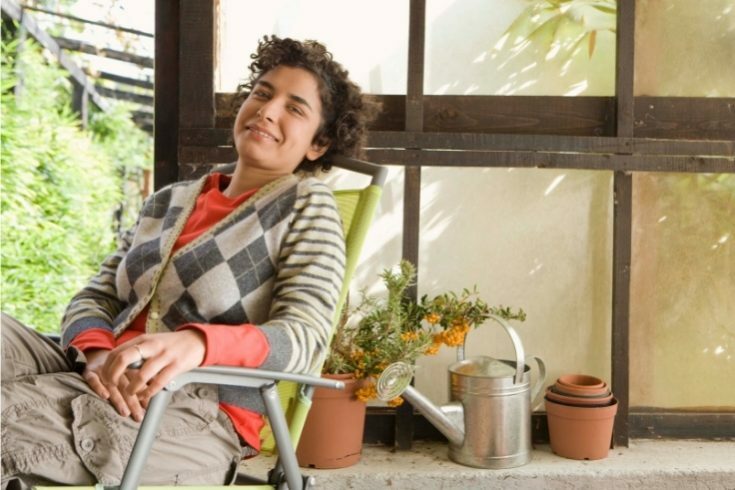 If you enjoy sitting in your garden during the summer, there is no reason you have to give this habit up- plus, you don’t have to worry about annoying insects! Even if you have a small space, you can always hang a hammock to enjoy your surroundings with a hot drink and a good book. If you regularly like to entertain guests, a spacious greenhouse can serve as a wonderful gathering place in the winter. The addition of garden lighting, seating areas, and decorative touches can turn your greenhouse into a comfortable gathering spot – even on cold winter nights. Hopefully, this article has helped answer a few common misconceptions about what a greenhouse is, exactly, and how it can be used. 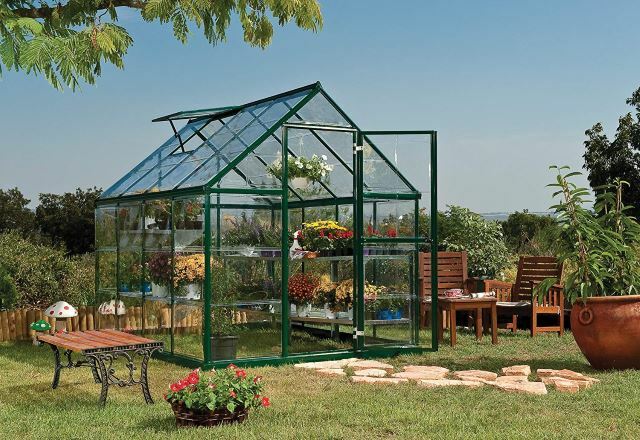 Although greenhouses can come in many sizes, they are designed for year-round use and specific temperature fluctuations. Because of the nature of this space, you do need to consider heating options, but in doing so also open up many possibilities in how you can take advantage of such an area. If you have any additional ideas or suggestions or would like to share how you utilize your greenhouse, please let us know below! And, as always, please share! 51 Awesome Backyard Pool Designs & Ideas: #23 is So Cool!